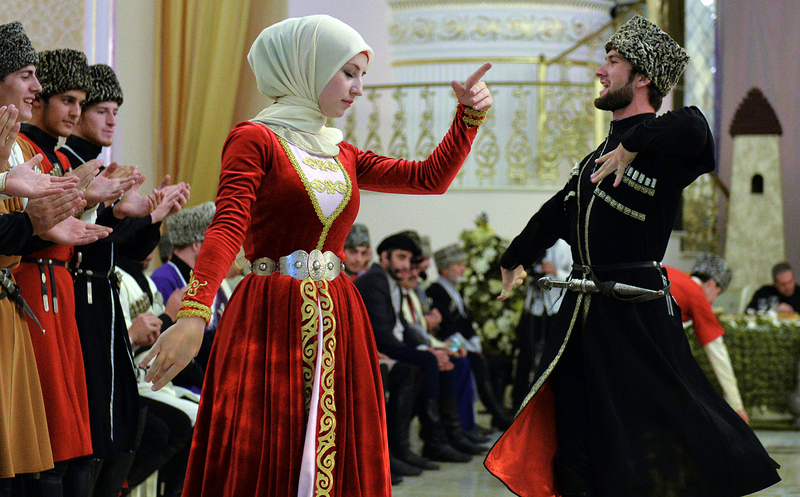 Chechen Woman Day celebration in Grozny. Dating a Russian woman? Check the survival guide first!